LONG BEACH — The Long Beach Board of Harbor Commissioners voted unanimously Nov. 14 to name J. Christopher Lytle, the port’s deputy executive director and chief operating officer, as the Port of Long Beach’s new executive director. “After a thorough, intensive and extensive search process, I’m pleased to report that the board was unanimous in selecting Lytle for the position,” Harbor Commission president Susan E. Anderson Wise said shortly before the unanimous 4-0 vote. Commissioner Thomas Fields was not present. “I am looking forward to working with Chris in his new position,” Wise said. The Harbor Commission announced its decision a week ago, but the vote formally confirmed Lytle’s appointment. Lytle succeeds Richard D. Steinke, the port’s 14-year executive director, who announced his plan to retire last year. The decision was greeted with support by industry representatives, State Sen. Alan Lowenthal and others present at the regularly scheduled board meeting. 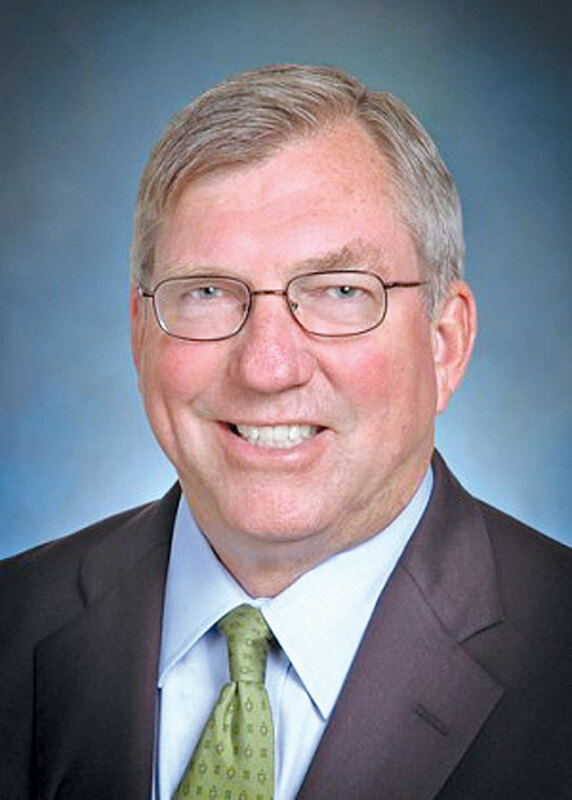 Lytle is a longtime shipping industry veteran, and has been the port’s deputy executive director since March 2008. He joined the port in 2006 as one of four managing directors, overseeing the port’s Trade Relations and Port Operations Bureau, which includes the communications, trade development, security and maintenance divisions. Lytle, a former vice president with the French-based shipping line CMA CGM, also held executive positions at P&O Ports North America, Sea-Land Service Inc. and the Denmark-based APM (Maersk) Terminals. Lytle holds a master’s degree in business administration from the University of Puget Sound and a bachelor’s degree in business administration from Central Washington University.